Renée Zych is a Boston-based artist living and working in Roslindale. 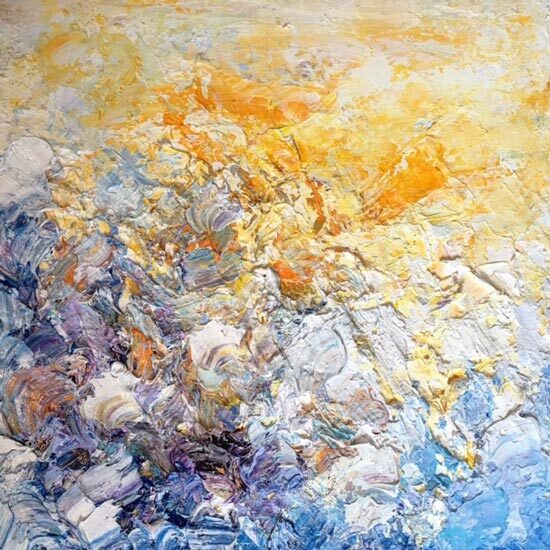 Born in Syracuse and a long-time resident of Boston, Renee enjoys experimenting with color and texture in all of her paintings. Abstract in nature, her paintings aim to capture a human feeling, which is often times more prominent than the subject matter in her work. Renee regularly paints acrylic on canvas and offers design services to local homeowners and small businesses in the community. 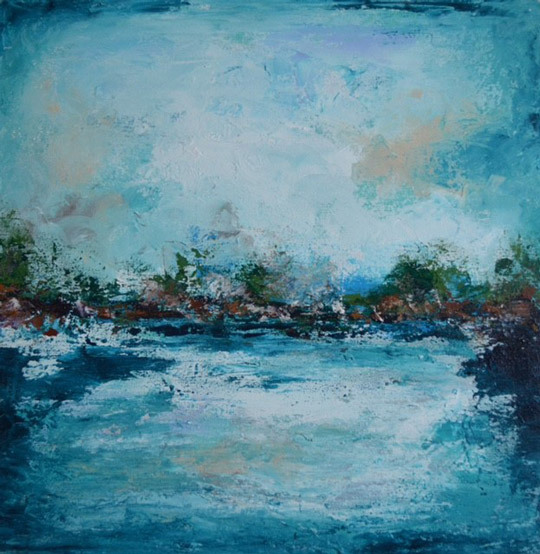 Renee enjoys experimenting with color and texture in all of her paintings. Abstract in nature, her paintings aim to capture a human feeling, which is often times more prominent than the subject matter in her work. 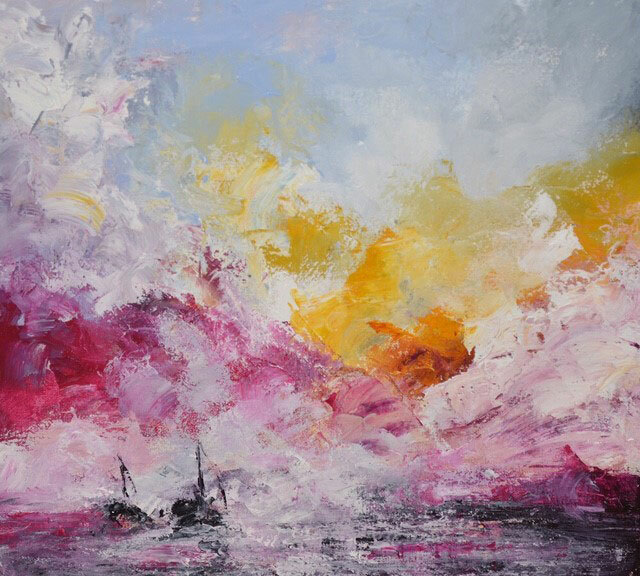 Renee regularly paints acrylic on canvas using pallet knives to “sculpt” the paint on the canvas. The end result is a highly textured original work.